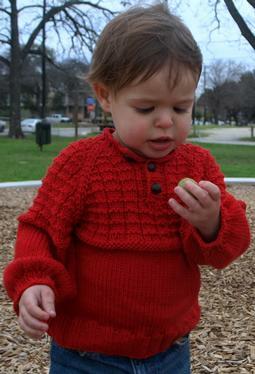 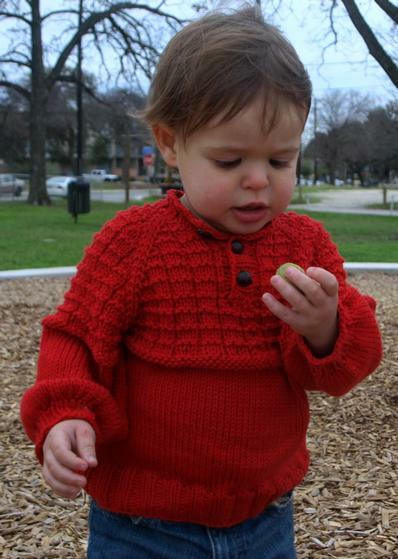 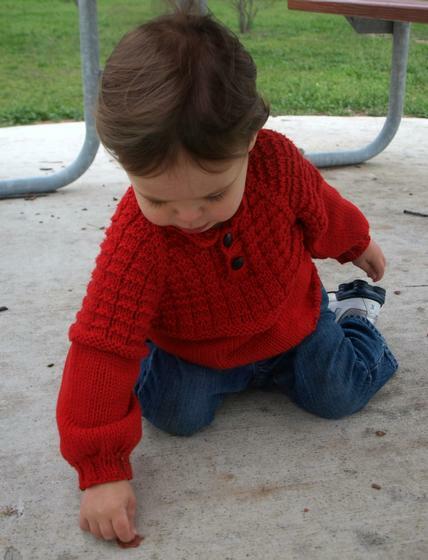 L'eggo is a practically seamless, richly textured, snuggly, and stylish sweater for your favorite toddler or child. 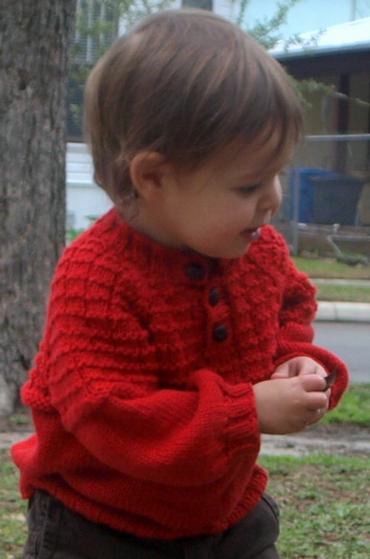 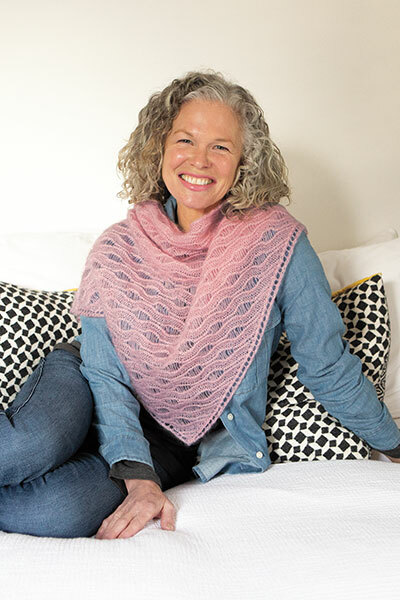 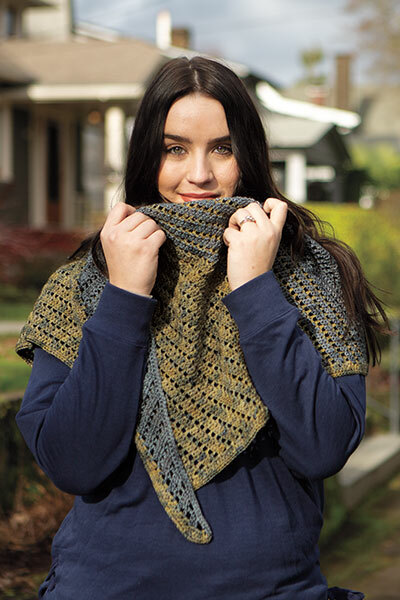 It is worked from the top down in one piece and only has one inch of seaming. 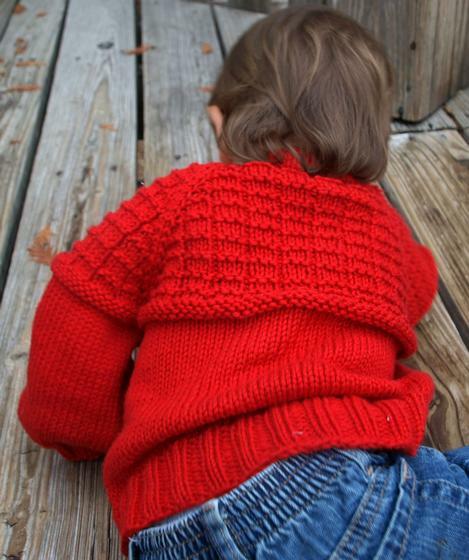 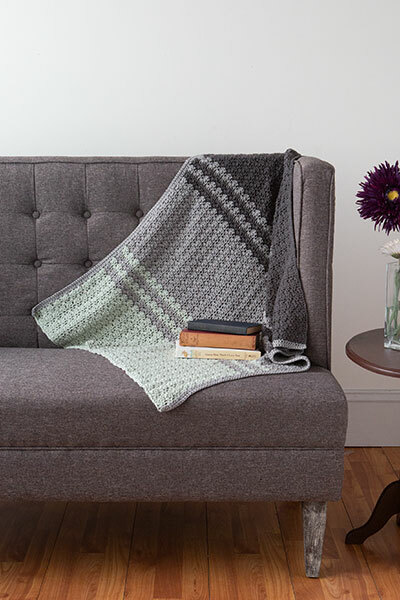 L'eggo looks great on little men and little women, and is roomy enough to last several seasons - even for fast growing tykes.